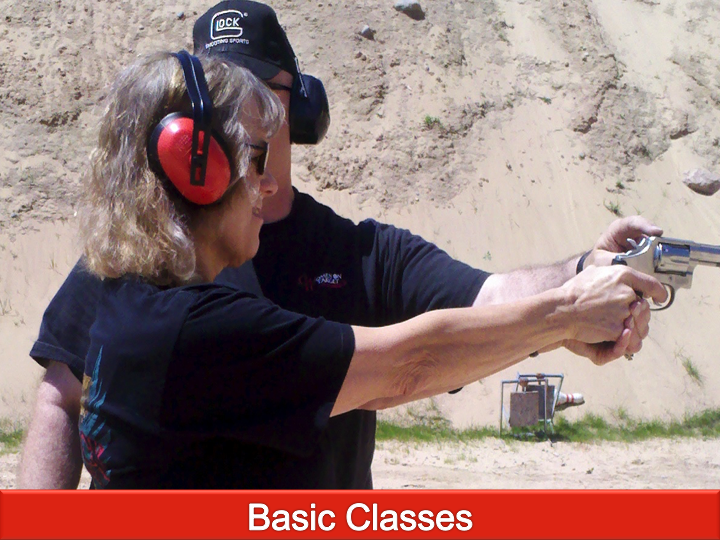 Basic gun handling techniques, shooting instruction and maintenance of handgun are covered in this class. Great for beginner pistol users. Requirements: High-collared shirt (to keep those empty casings from your chest), baseball cap, weather appropriate attire, thick belt.